Growth form: Annual herb. Flowering. Mar–Apr. Status: Native. Local. Also recorded: Bahrain, E Saudi Arabia, UAE. 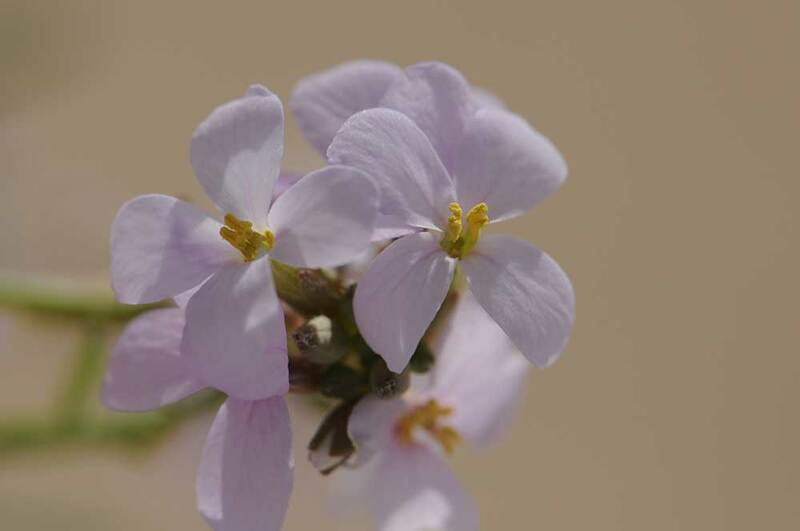 Habitat & distribution: Recorded by El Amin in N Qatar.